Around January, the husband and I were discussing vacations. We’ve been on one together before we had kids. We didn’t even go on a honeymoon! So we decided to change that this year. 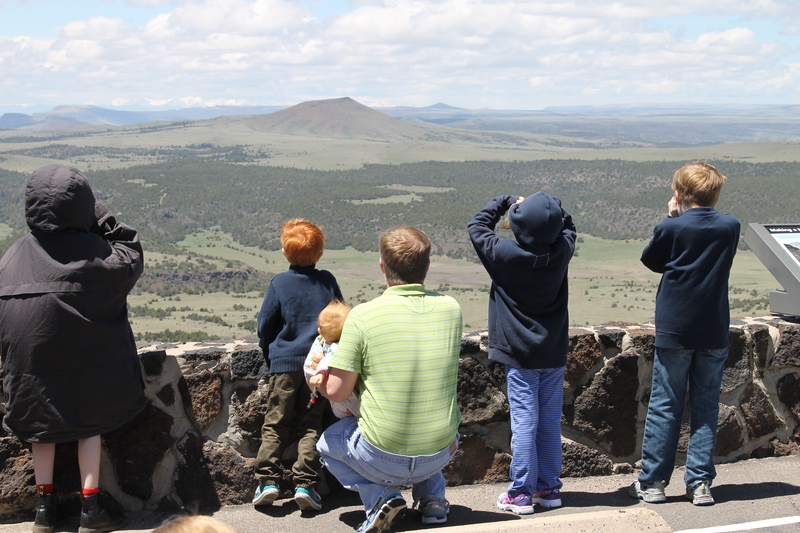 On our two week vacation our first stop was Capulin Volcano National Monument. 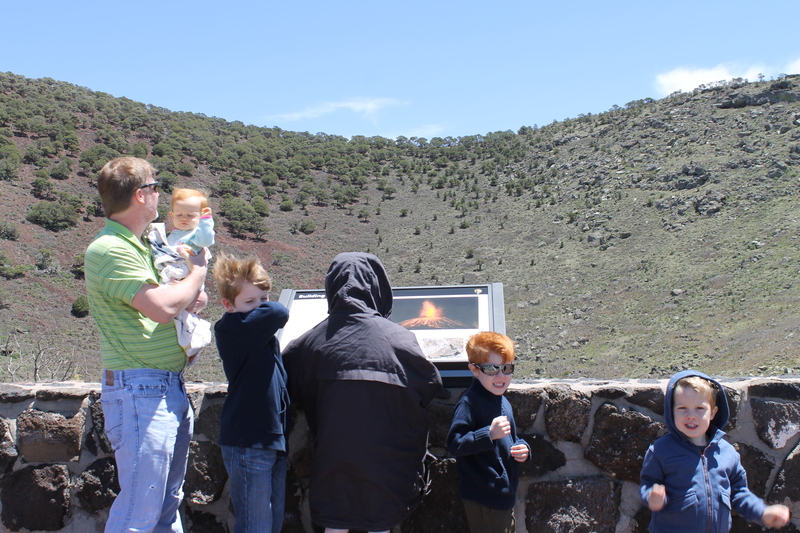 Capulin is an extinct volcano that is part of the Raton-Clayton Volcanic field, and the kids were amazed that we got to hike into the crater. 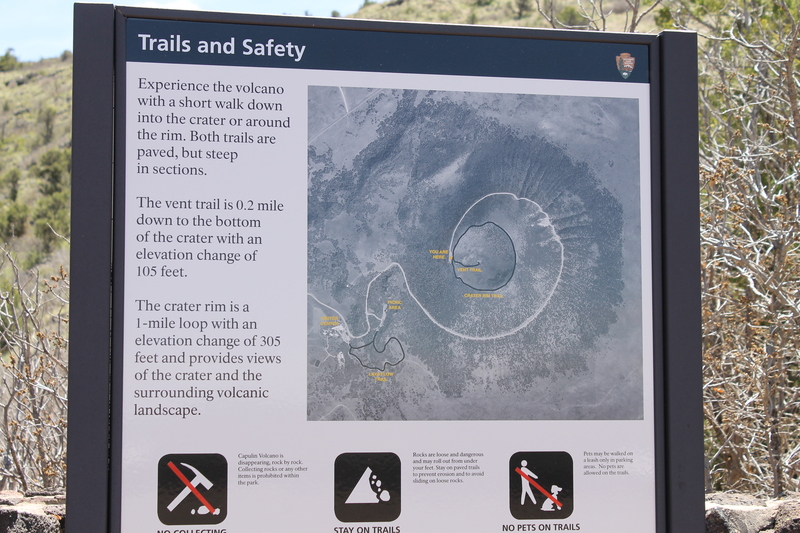 However we first had to drive two miles up the volcano with a sheer drop off on one side of the road. I would have taken pictures of the drive, but I couldn’t look out the window! 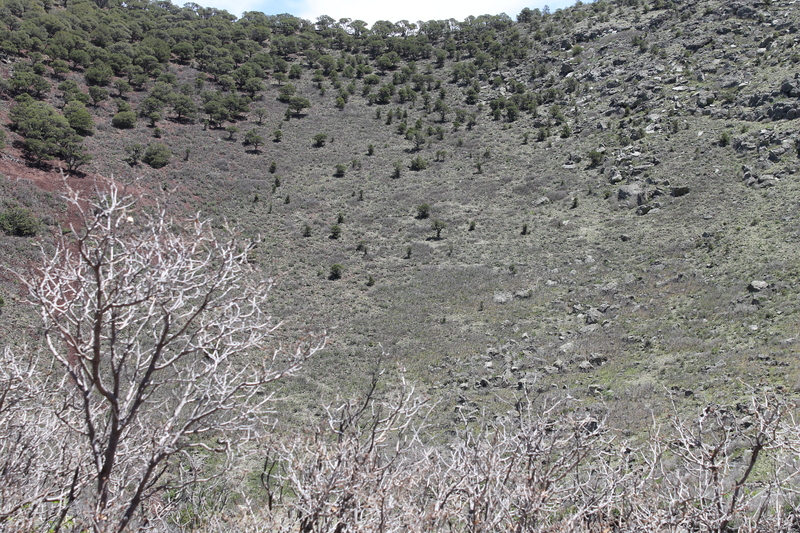 Once at the top, we hiked to the very bottom of the crater. 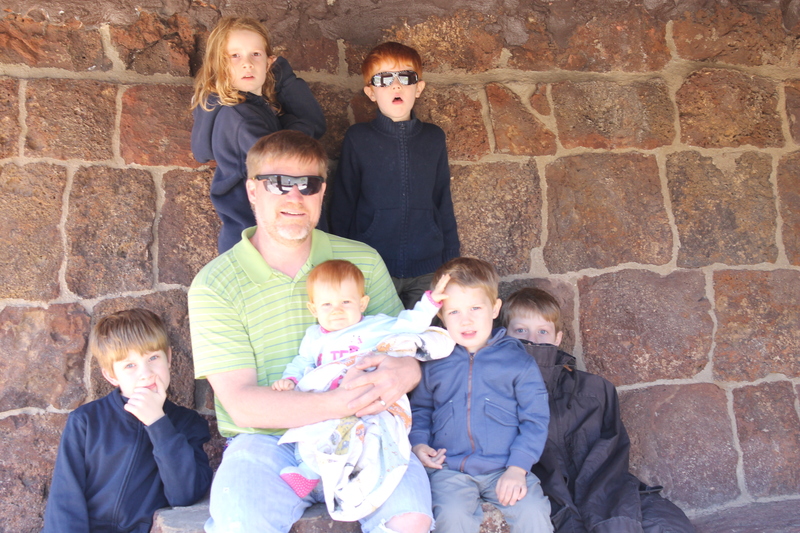 I really, really wanted to hike around the rim as well, but it was really windy and the littlest ones had a hard time walking. 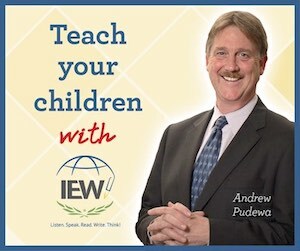 It’s hard to tell how far down we were from these pictures, but it was far and the kids loved it. On a clear day, the views from the top are amazing.